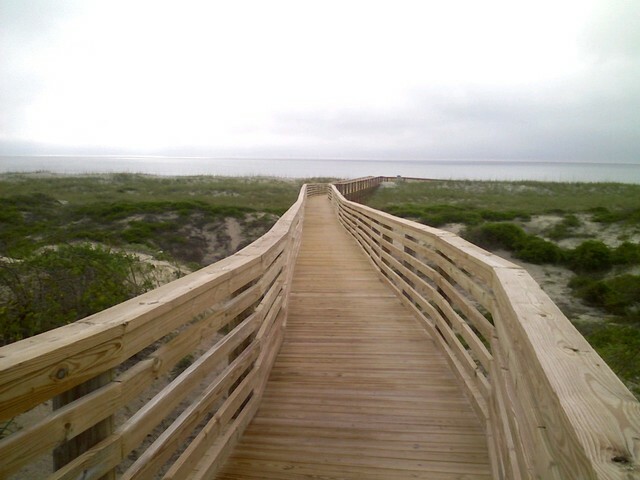 The City of Fernandina Beach contracted ZCA through our continuing services contract to prepare construction documents to renovate the 230 feet of existing walk to conform to ADA standards. 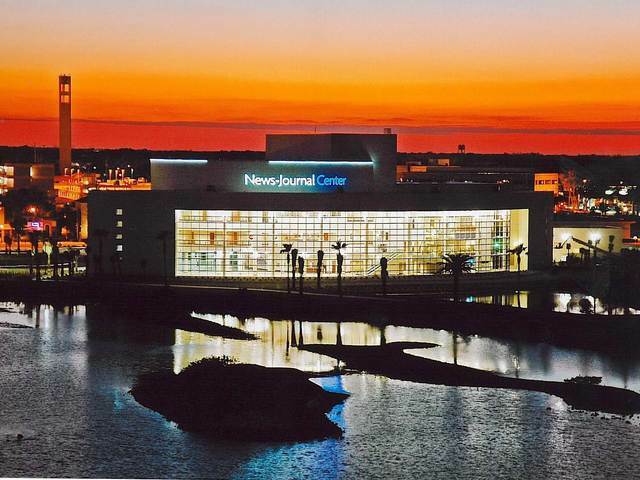 ZCA was selected by the Flagler County Board of County Commissioners to perform the primary consultant responsibilities as required by the Bing’s Landing Addition Permitting Project as part of the National Scenic Byways Grant Implementation. The Lively Arts Center (LAC) is a performing arts center developed by a not-for-profit organization. The project was partially funded with ECHO and other grants. 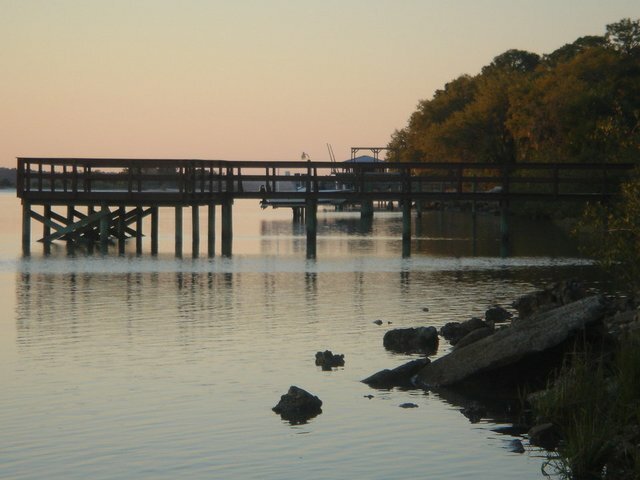 The LAC is located on the Halifax River, north of the International Speedway Boulevard Bridge. 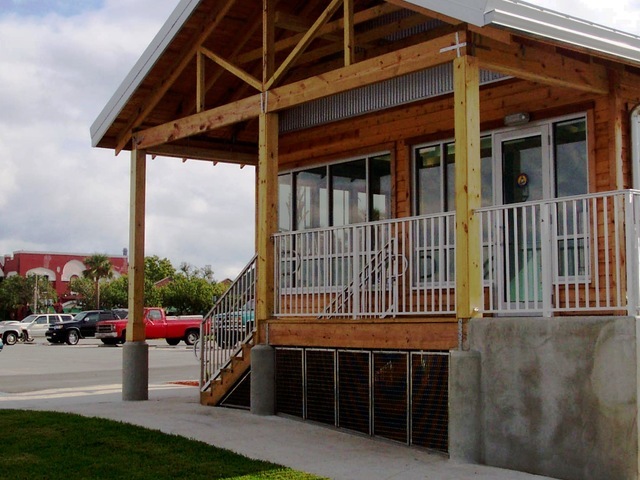 The City’s Marine Welcome Center project was funded by grants from the Florida Inland Navigation District (FIND) as part of the City’s Waterfront Redevelopment efforts. The project included the design of a welcome center located adjacent to the City’s marina. ZCA was contracted to design and permit the construction of two stand-alone restaurants with a shared parking lot. 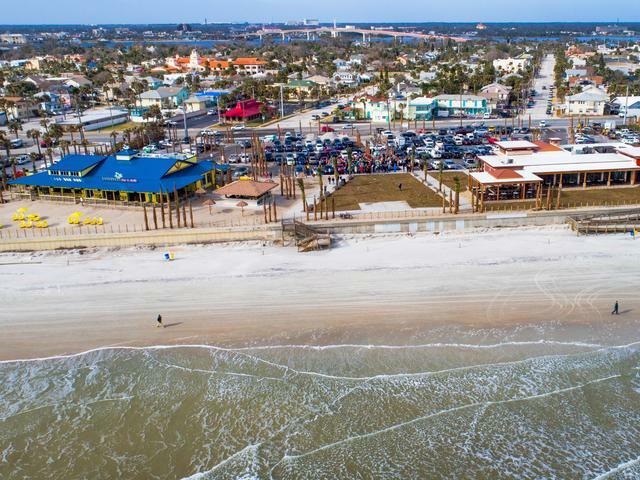 The 6.04-acre beachfront site is located on the east side of A1A in Daytona Beach. 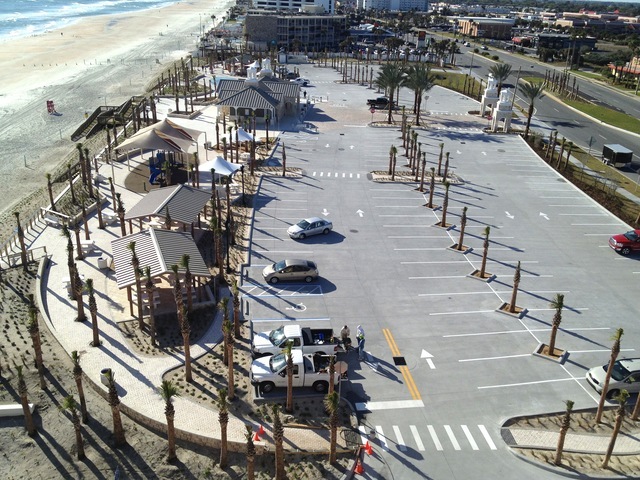 ZCA was selected by the City of Ormond Beach as the Prime Consultant to design the 4 acre Andy Romano Beachfront Park.